Interested in studying to learn the Thai language? Search courses from top rated language schools worldwide. There are so many reasons why you might want to consider learning the Thai, possibly you have an interest in languages or have a Thai partner, or maybe you are keen to travel, live or work in Thailand. You could learn Thai on your phone, or from your computer from anywhere in the world. 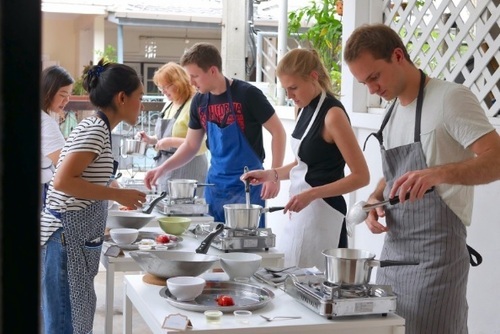 Online Thai courses allow you to learn at your own pace and these courses are very flexible. 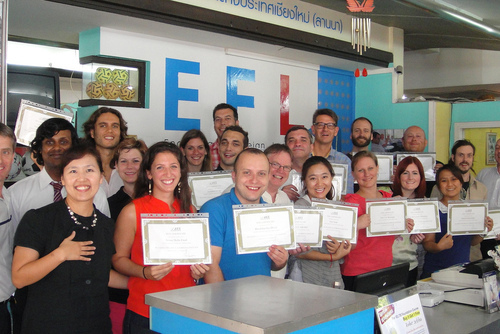 Have you ever taken a Thai language course? Would you like to share your experience, review a course or language school? Please get in touch. 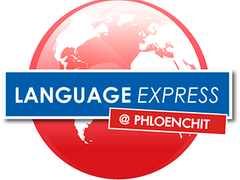 If you represent a language school or offer Thai language courses and would like to be featured here please contact us.